TurnKey works with many Federal Agencies and State Governments providing fully furnished apartments for short term housing across the US. 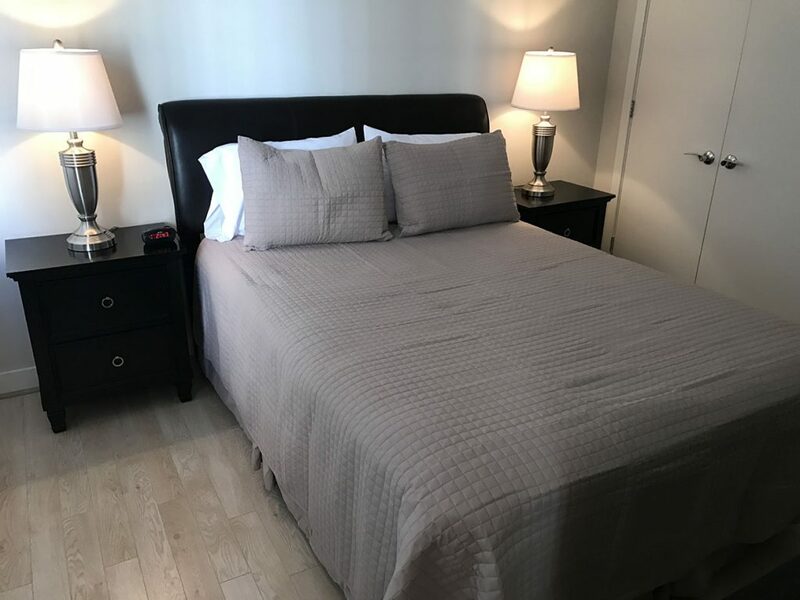 We submit lodging options to accommodate a wide variety of Per Diem Rates including State Department sliding scale and DoD and TDY rates, with special emphasis placed on requested locations, furniture options, and available amenities. Every client is assigned a professional account manager for one point of contact simplicity. 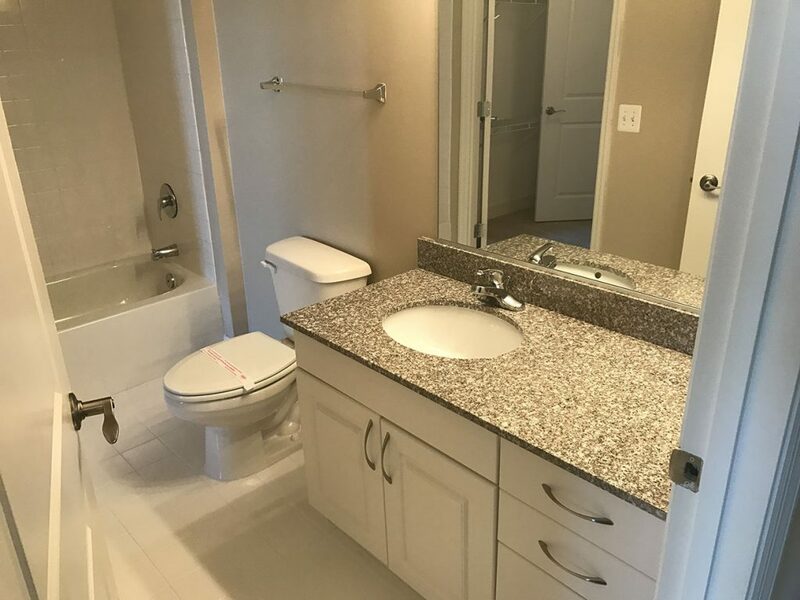 Each month to month furnished apartment comes complete with houseware packages, cable TV, and wireless internet. 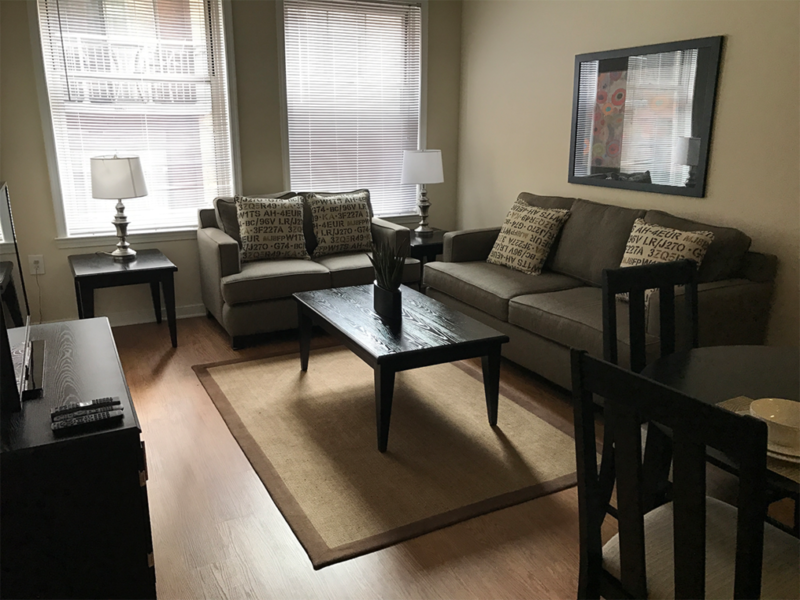 TurnKey offers dozens of apartment properties conveniently located to Federal Agencies and project locations all around the Metro DC area. Billing is flexible, can be customized, and we accept government credit cards. 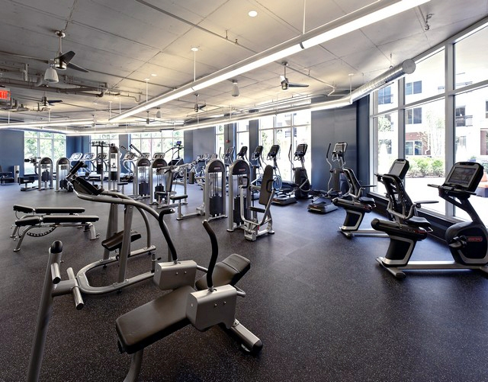 TurnKey provides multiple locations, fully equipped kitchens and baths, in-house laundry, optional housekeeping service at buildings offering fitness centers, resident lounges, swimming pools, and concierge services. Each client is met on-site, personally moved in, and given orientation packages, maps, fresh fruit, and water. Our prices are all inclusive of furniture, utilities, housewares, cable TV, and wireless internet. There are no hidden fees. All you have to do is bring your luggage, we’ll take care of everything else. 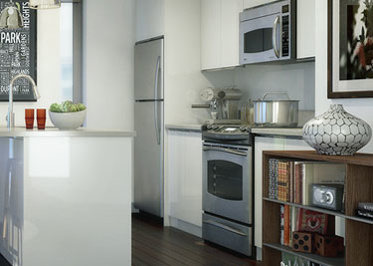 TurnKey takes the guesswork out of living in the DC area. Call or write, at no obligation, to learn how TurnKey far surpasses any company in the industry.